Can I talk with someone about the IBE Honors Program? Please feel free to call or email either of the program co-directors, Prof. Robert H. Storer or Prof. Richard Kish if you have any questions about the IBE Honors Program. If you are applying to Lehigh, maybe you can arrange to visit the University, and both co-directors would be happy to explain this exciting integrated program. Just call or email us to set up an appointment. Presentations on the IBE Honors Program at are available at select times throughout the year. Call the Admissions Office for details. If you would like to get in touch with a current student, feel free to email ibecouncil@gmail.com. Dr. Robert H. Storer is Professor of Industrial and Systems Engineering and Co-Director of the Integrated Business and Engineering Honors Program at Lehigh University. He received his B.S. in Industrial and Operations Engineering from the University of Michigan in 1979, and M.S. and Ph.D. degrees in Industrial and Systems Engineering from the Georgia Institute of Technology in 1982 and 1987 respectively. Professor Storer has taught at Lehigh for 30 years and won numerous teaching awards. His research interests lie in operations research and applied statistics with particular interest in heuristic optimization, scheduling, and logistics. He has published numerous research papers on these subjects. Richard J. Kish is a Professor of Finance and Co-Director of the Integrated Business and Engineering Honors Program at Lehigh University. He received his B.S. in Secondary Education with a concentration in Mathematics and Certification in Athletic Coaching from Clarion State University in 1977, and his M.B.A. with a concentration in Finance and a Ph.D. in Finance from the University of Florida in 1985 and 1988 respectively. Professor Kish is a specialist in fixed income securities. He investigates costs and benefits of various fixed income securities and their attachments. His other recent research interests include real options, mergers and acquisitions, and financial education. Professor Kish has published papers on these topics in journals including Financial Review, Finance Letters, Journal of Investing, Quarterly Review of Economics and Finance, and Applied Financial Economics. He teaches courses in fixed income securities and investments. 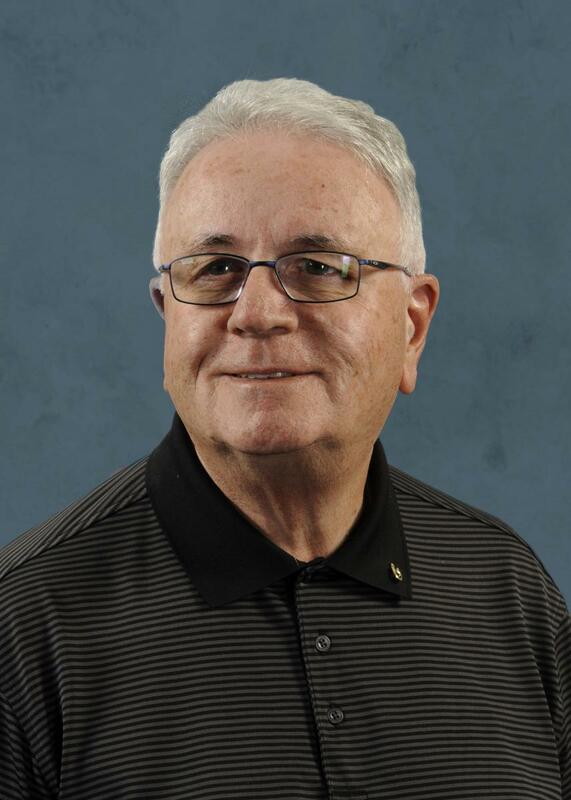 Pat J. Costa, Professor of Practice* in the Integrated Business & Engineering (IBE) Honors Program at Lehigh University earned his Bachelor of Science Degree in marketing from Penn State University. Costa is the primary instructor for the IBE Freshman Workshop, the IBE Entrepreneur Independent Study Program, the IBE Senior Capstone Design Program and the Introduction to Entrepreneurship course in the Entrepreneurship Minor. Costa is also the primary marketing instructor at the Pennsylvania School for Global Entrepreneurship at Lehigh University. Prior to coming to Lehigh University, he was the executive director of the Berks County Business Incubator System at Kutztown University, the president and cofounder of Fiberoptic Medical Products, a medical manufacturing company that specialized in neonatal/pediatric care, and vice president of marketing of Lehigh Valley Hospital and Health Network. His many product development achievements include the invention of a fiberoptic medical device used to treat newborn jaundice, a fiberoptic transilluminator used in neonatal transport, and a computerized pulmonary function system used to assess the lung mechanics of neonates on ventilators in real time at the bedside. Costa is skilled in many aspects of product and business development with particular interest in new business start-up, sales strategies and tactics, long-range planning, segmentation analysis, and healthcare marketing. *Professors of Practice at Lehigh University are non-tenure track faculty members who bring real world skills and expertise to the classroom. These individuals allow the University to provide students with the most up-to-date information and practices within a given discipline of study. All “PoP’s” at Lehigh University have had extremely successful careers and offer students a significant level of knowledge, insight, and experience in their area.